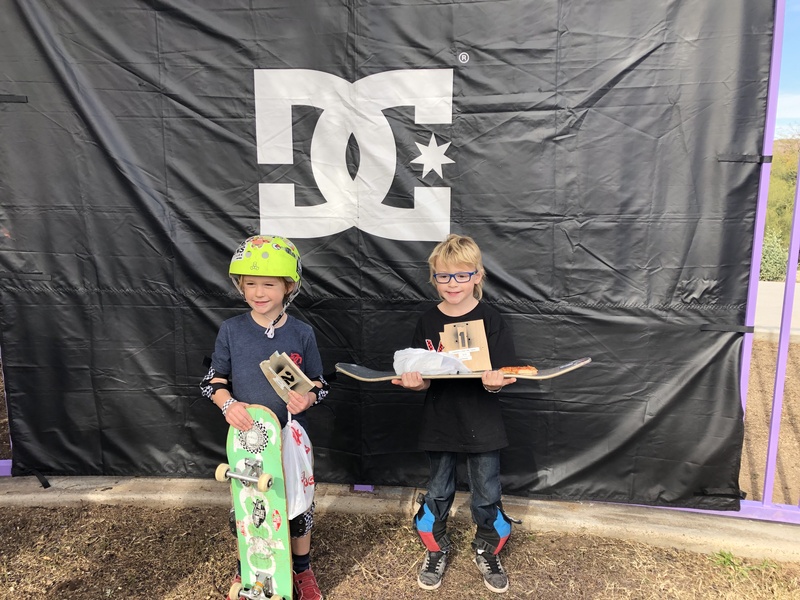 What can we say about UHC 2019, presented by DC Shoes? Well to start, 208 skateboarders checked in first thing in the morning! Let’s just appreciate that for a moment. These are skateboarders, most of which are not morning people. Immediately after checkin’ in everyone started to shred. 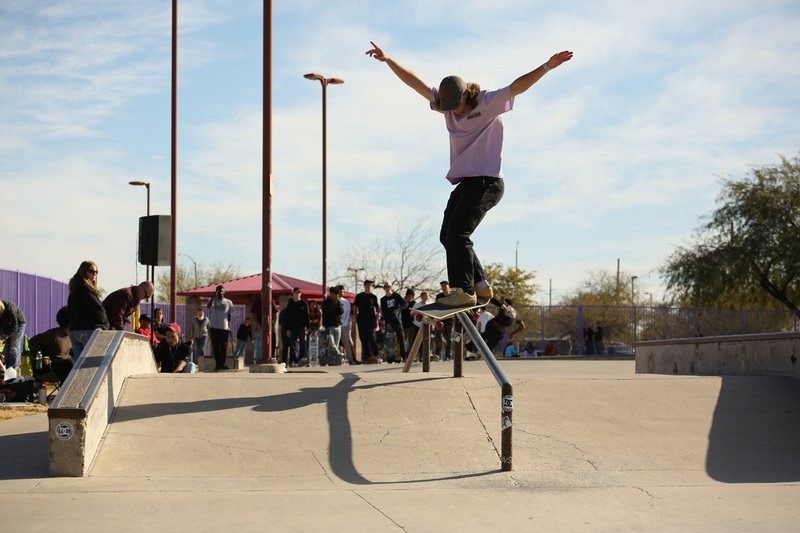 So much went down just in warm-ups, it could make you think this was an all day best trick contest! To spruce things up the City allowed everyone to bring their own skate props to add to the course. 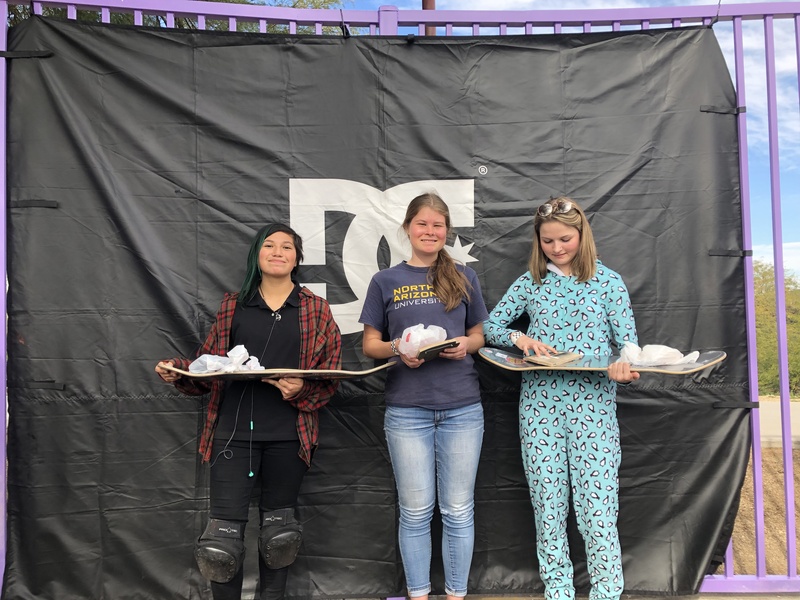 If that wasn’t enough, let us mention how DC Shoes, not only held raffles but single-handedly found kids with the most beat up kicks and gave them brand new shoes. The raffles hooked everyone up with new boards, wheels, and apparel. This was made possible with the help of Santa Cruz Skateboards and Oj Wheels. Now let’s talk about what we’re here for, the skating! Everyone was wide-eyed and ready to shred. Along with the tunes DJ Kate Scratch Fever supplied, the enthusiasm upon spectators and skaters alike made the air electric. Not gonna lie, the slams were heavy. Maybe the hijinx got the best of us, but everyone got up and shook it off regardless. I mean hey, even the canopies people brought took slams. From PeeWee division, all the way to Sponsored/Advanced the hype was real! There were so many favorite moments throughout the day but just to mention a few… Sandra Grace being confident enough to rock PJ’s the entire day was pretty badass. Andrew Reeves, taking 1st in 30+ while still recovering from a broken knee showed True Grit. Ava Sorensen learning board slides on the rail during warm up and pulling it in her run was incredible. That’s just to mention a few. 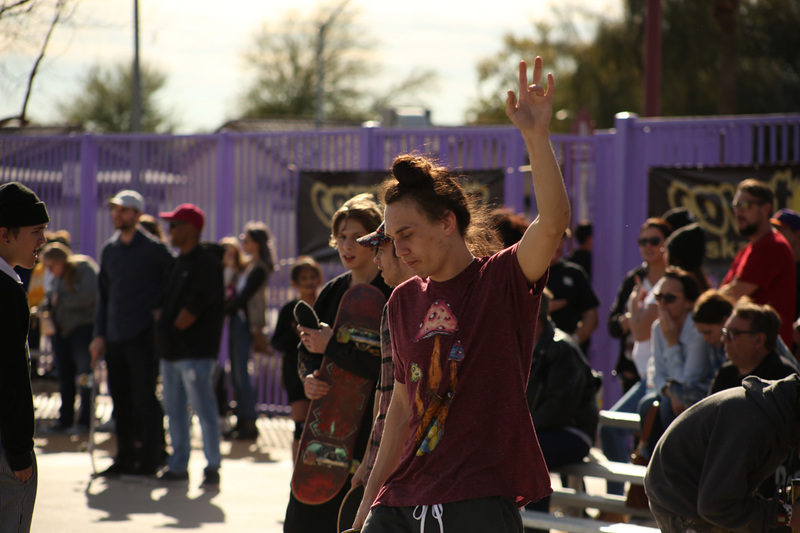 We’d like to thank everyone who skated or came out to show their support. 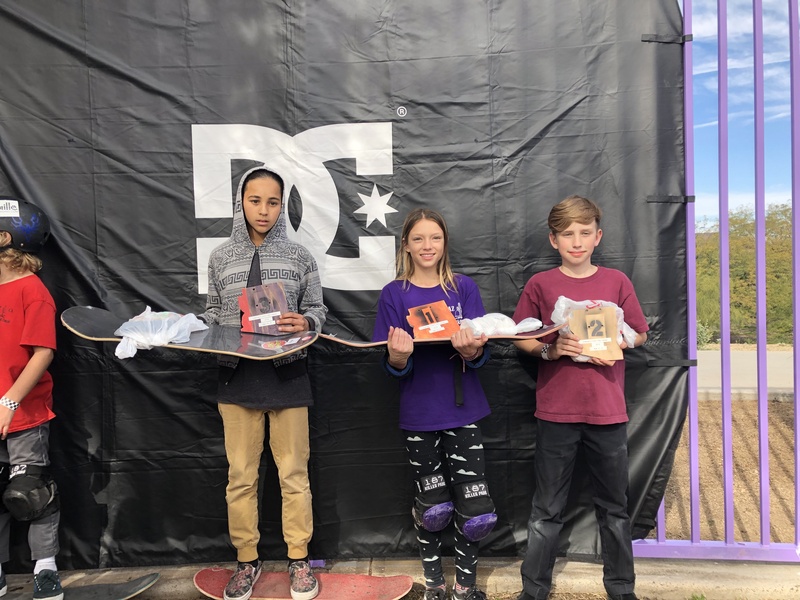 Thanks to DC Shoes, Santa Cruz Skateboards, Oj Wheels, Hippy Steve, Kate Scratch Fever and The City of Glendale for making this event possible. Early in the a.m. the check-in line forms! Out of bed straight to the park, might have forgotten her board though! Front feeble to warm up the legs. Smooth frontside air with the I pad in that back to get that second angle. Let the heats begin! "HERE!" 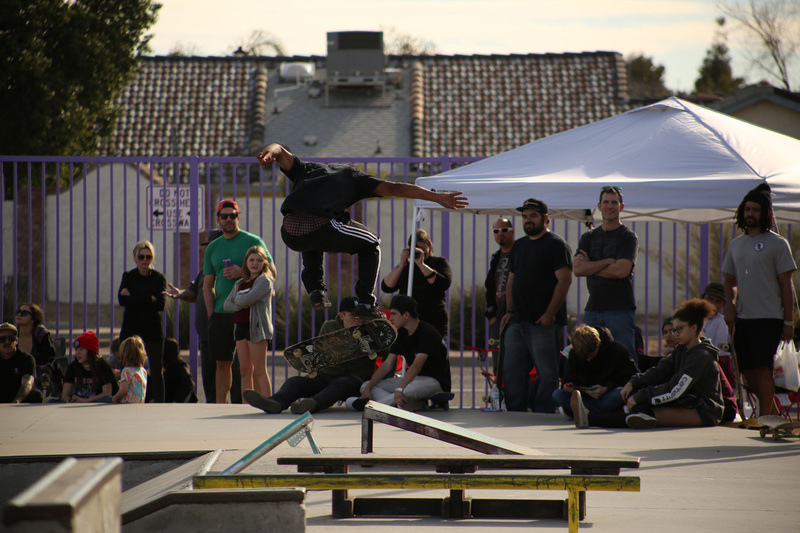 Doubles, frontside smith & frontside boardslide next to the DC shoe's tent! 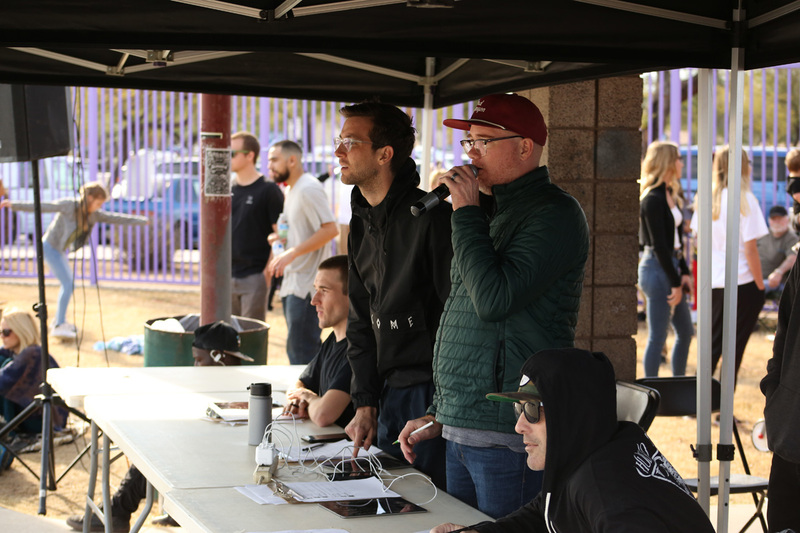 Our awesome judges including local pro, Ryan Lay! 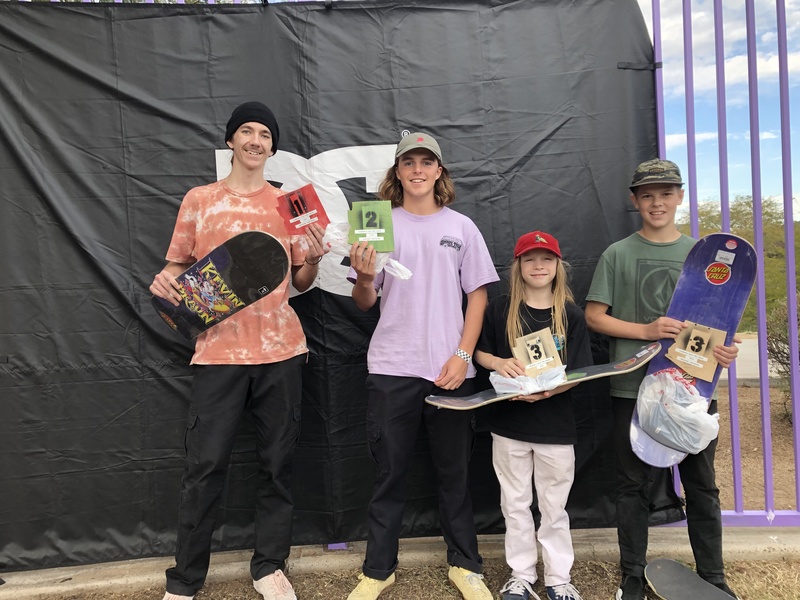 Advanced sponsored division, check out all the results below!